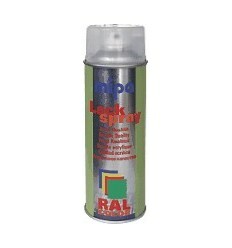 Mipa Clear Matt Lacquer 400ml Aerosol. 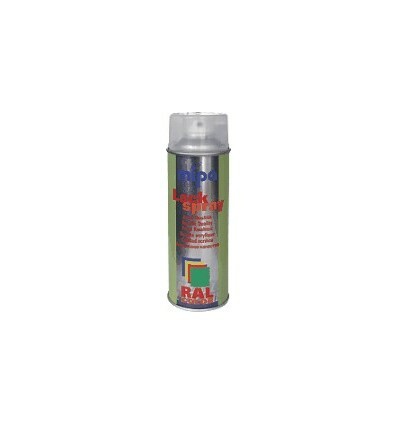 Colourless, yellowing resistant UV- protective coat for the clear over base coating. Good weather and scratch resistance.